Chuck Mohler is intricately involved in the day-to-day operations of Ocean Communications and a part of the leadership team managing the Untamed Sports TV network for Olympusat, Inc. His responsibilities include driving distribution and program acquisitions for the network during its early stages. 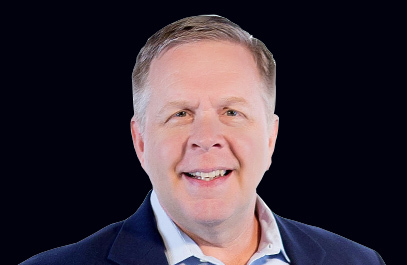 Chuck joined Ocean Communications in 1998 and structured the new company with his brother Tom Mohler. He was instrumental in launching the company’s infomercial network, TV Superstore, and drove distribution and sales for the network. He became a member of the Board of Directors for Ocean in 2000. Prior to that Chuck worked for U.S. Representative John Boehner (OH-8), both in Ohio and on Capitol Hill. In addition to acting as Untamed Sports TV’s COO, Chuck continues to manage most of Ocean Communications’ operations and is the key contact for Ocean’s major clientele.